Are You Serious?! 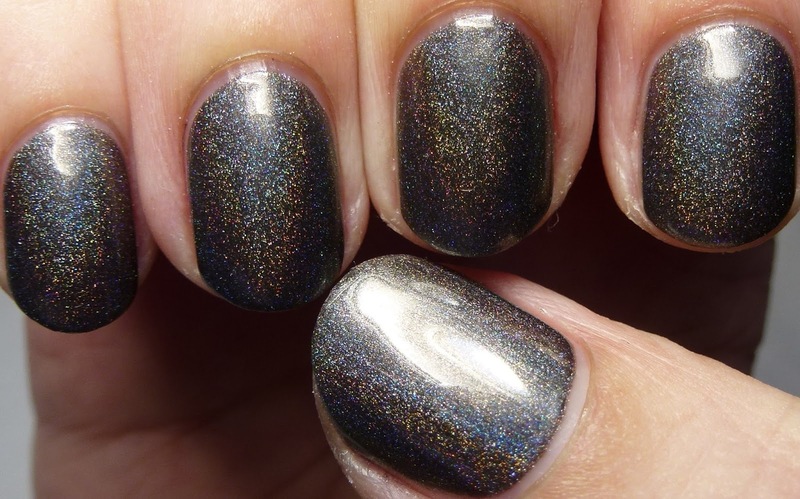 is a sheer multichrome that can be layered to opacity. It can also be layered over another color. I purposely wore this one on a day when I knew I would be spending a lot of time in the car in order to amuse myself. Hehe. 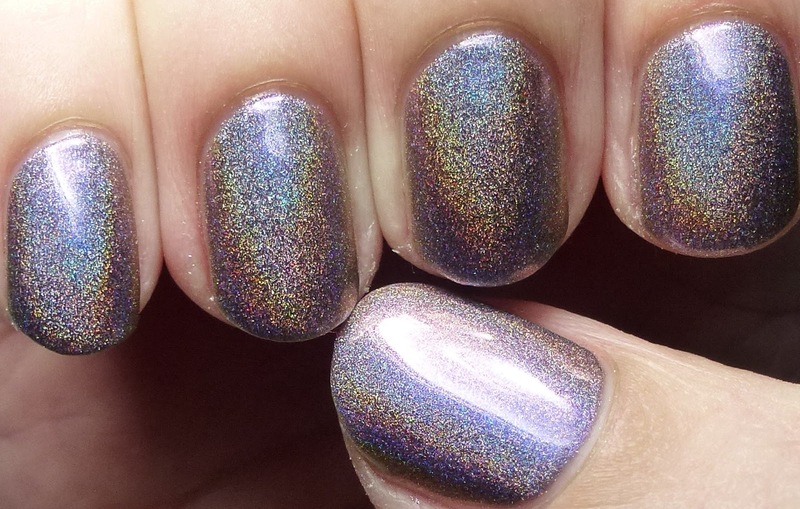 Linear holographic shimmer and multichrome lavender-to-orange color-shifting shimmer. Four coats. 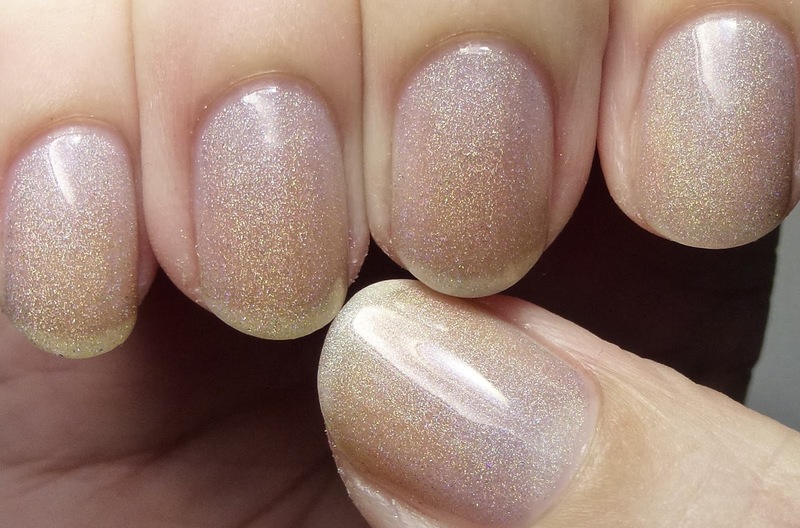 Aurora Shimmer is a creme with a touch of holo. Amazingly for a pastel, this one self-leveled beautifully. 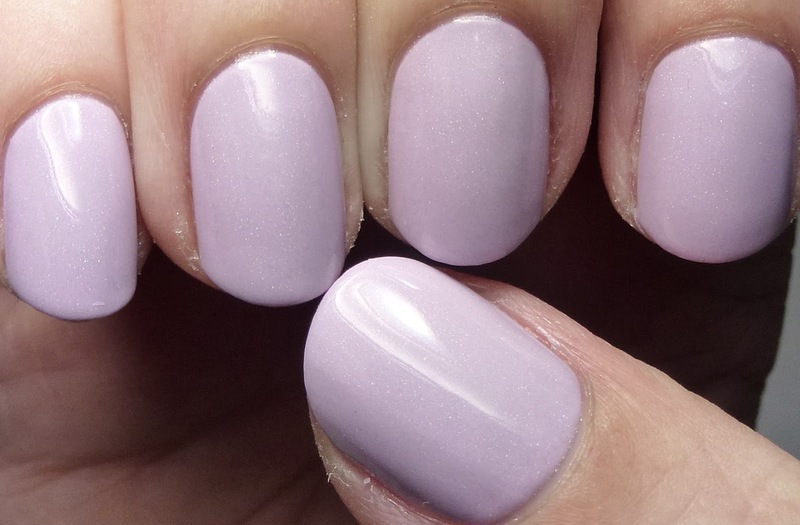 Subtle linear holographic shimmer in a cool, pale lavender base. Four coats. Black Hole Sparkle looks like your graphite pencil had holo sprinkled in it. I have nothing else like this in my collection. The effect is intense and sophisticated. Linear holographic shimmer in a metallic green-tinged charcoal base. Four coats. Cosmic Chaos is a soft gray. 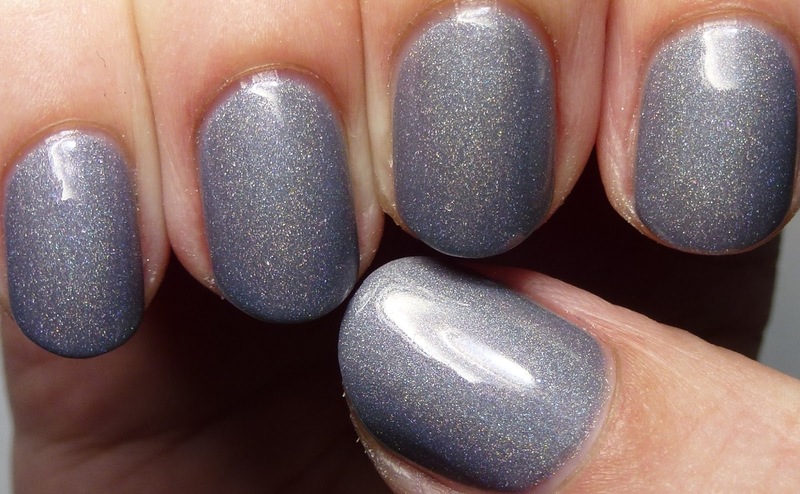 Scattered holographic and very subtle blue and violet shimmer in a battleship gray base. Four coats. 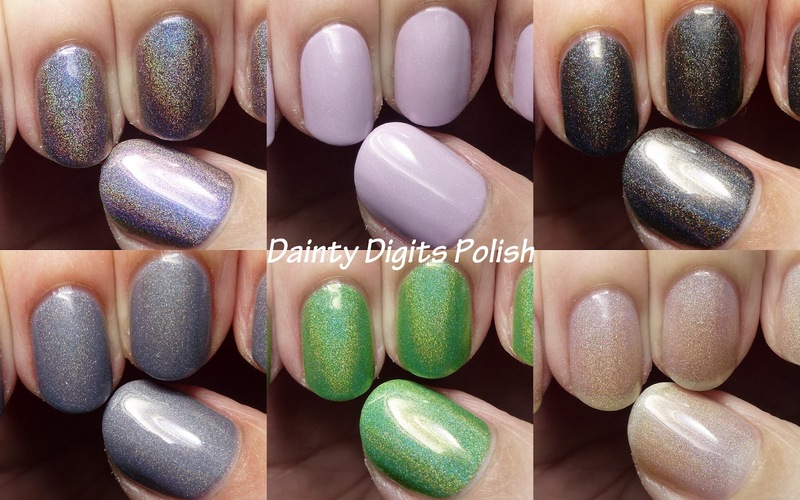 Earth Angel was the polish that made me try out the brand, when I saw it on Wes of Polishmemanly IG fame. Totally worth getting addicted, I'd say! 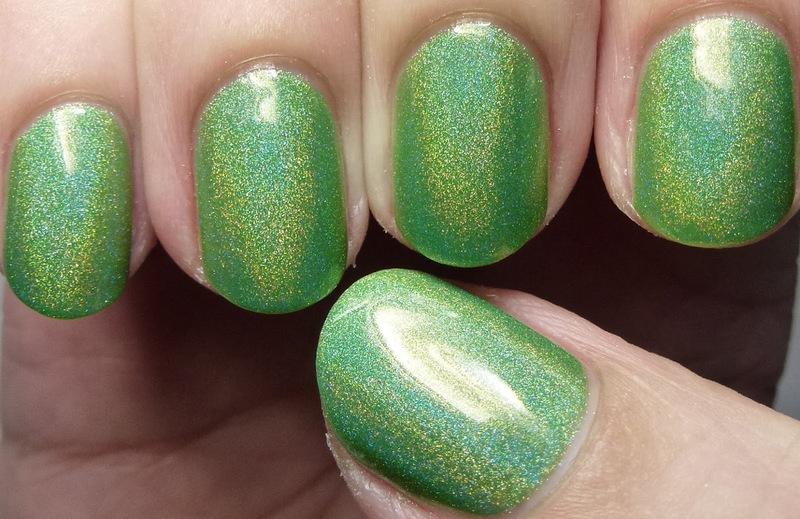 Linear holographic shimmer in a sheer spring green jelly base. Four coats. Galactic Blast is a top coat, but I wore it on its own. Scattered holographic shimmer in a clear base. Four coats. Thank you so much for this awesome review!!! I'm honored! I LOVE your polishes, dear! Thanks for all the awesome! That's my Nail Tech (Memphis TN). One of the best (but the best to me) in the business!